Alita: Battle Angel in cinemas from February 6th, 2019. 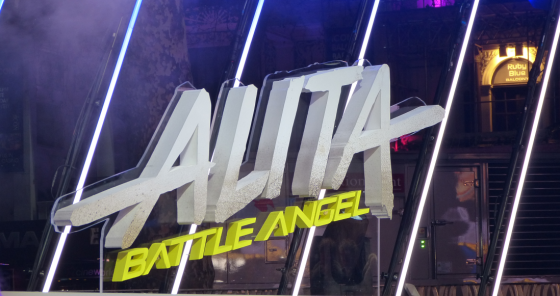 James Cameron and Robert Rodriguez came up with the idea to produce a movie based on the Manga Alita: Battle Angel, which was originally written by Yukito Kishiro. We were lucky to experience the atmosphere of the world premiere took place at the ODEON Leicester Square cinema in London on January 31st. 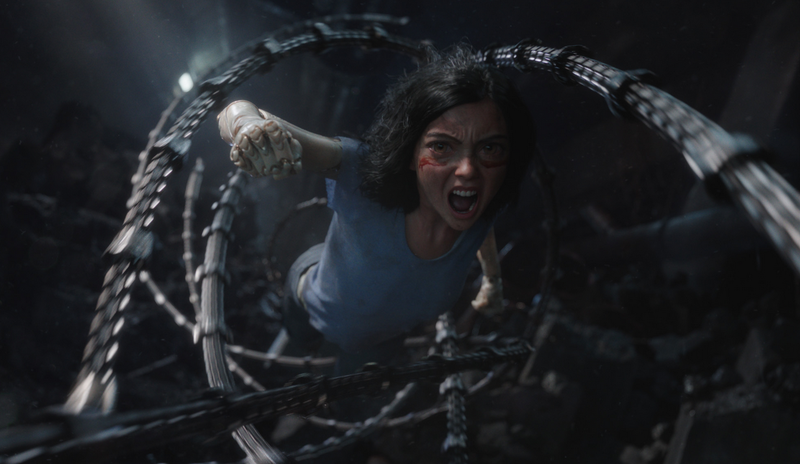 Protagonist Alita (Rosa Salazar) awakes in a future world without any memory of her past. She was found by Dr. Ido (Christoph Waltz) who was trying to find Cyborg parts in an Iron City scrap yard. During the movie, she recovers her memory step by step and will eventually find out that she has unique superpowers that allow her to be an extraordinary good fighter. However, she will get in contact with people from her past that try to defeat her. The premiere was attended by James Cameron, Jennifer Connelly, Keenan Johnson, Jon Landau, Yukito Kishiro, Rosa Salazar, Robert Rodriguez, and Christoph Waltz. The attendants did not mind the cold weather; they performed just perfectly and seemed to be really looking forward to the movie. Curious? Here you will find a trailer for the upcoming movie. The trailer gives you a hint of how much effort they put to receive such a flawless outcome.